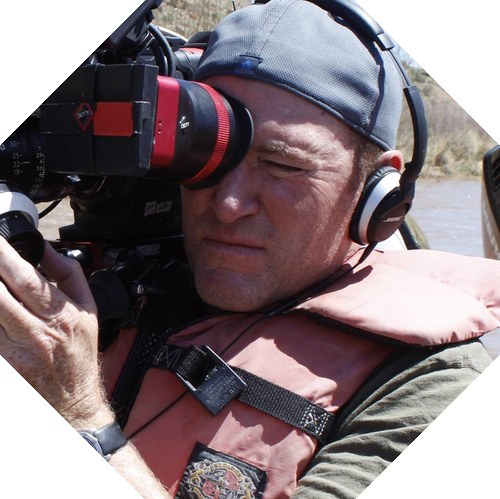 Tom Curran is an Emmy award-winning cinematographer whose recent projects had him filming survivors of the Nanking massacre in China to Moscow’s Olympic training complex for Netflix’s Chelsea Handler series. Last year, Curran photographed the A&E series Born This Way that follows young adults with Down Syndrome. For HBO’s In Vogue: The Editor's Eye, Curran filmed fashion icons in Europe and Ice Cold Gold had Curran camping out for two months in the Arctic Circle for Animal Planet. Tom is also a filmmaker-- his first film Adrift aired on PBS and The Silence aired on Frontline.